Engaging in sports is a physically demanding task. An athlete’s body should be properly tuned so that it can survive long stretches of workouts and trainings. Proper conditioning could go a long way and it can also be a factor that can make or break a game. Pilates has become one of the most vital regime in increasing agility, overall flexibility and strength. Involvement of trunk, pelvis and shoulder girdle allow athletes to utilize each part of the body individually and gain more control in individual body functioning. Exercise equipment designed for Pilates are targeted to challenge specific parts of the body in many different ways. 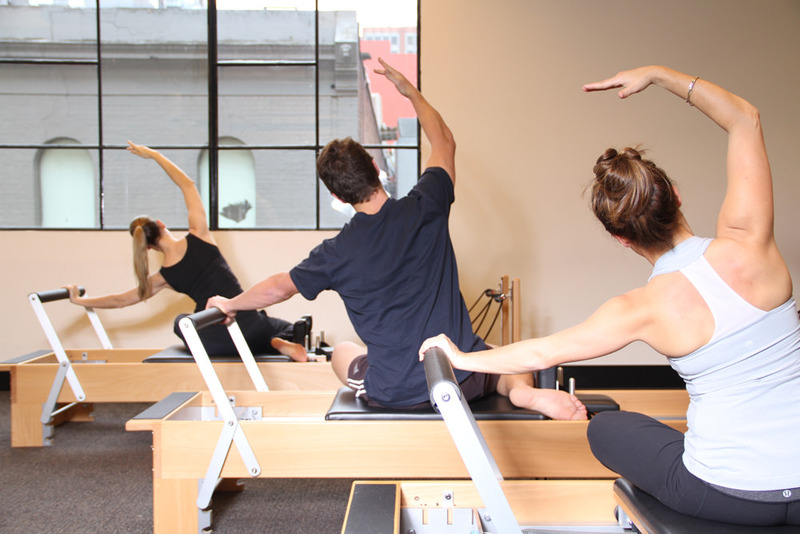 Movement and stability are activated by Pilates through muscle awareness initiation. Running, equestrian and golf are just a few sports where one can elevate in-game performance by doing Pilates regularly. It is also a very crucial injury prevention and rehabilitation workout regime. The common cause for lower back pain is the instability through pelvis. Tight hip flexors shorten lower back muscles and cause hamstrings to a stretched position, making them vulnerable to injuries. Pilates helps release that hip flexor by bringing the hips to a more neutral position, promoting correct spine alignment. Developing an athlete’s core, the deep abdominal muscles along with the muscles closest to the spine, is one of the key benefits of Pilates. It maximizes the athlete’s power output. Firmness through hips and core produce power from unorthodox positions. Steady breathing is an important facet of Pilates just like in Yoga. Consciousness to it makes sure that an athlete is not holding or restricting breathing in any ways. Also, correct and aware breathing can replenish oxygen to injured areas, relieving pressure points and promoting better blood flow. Furthermore, Pilates can also restore muscular balance. No matter how fit you are, there are groups of muscles in your body that are not that well-developed compared to others, thus making them prone to injuries. Pilates addresses incorrect movement patterns that will not only help to rehabilitate injury but prevent future ones as well. For a lot of sportsmen and women, being skilled or talented is not enough to build a successful sports career. You must constantly look for that little something more that sets you apart from the rest. Pilates can give you that extra edge!